Logger, smokejumper, doodle bugger, bush pilot, hunting and fishing guide, polar pilot, gold miner, cargo pilot, airline pilot… How much can you cram into one lifetime? �Born into a family of transplanted North Carolinians, a childhood spent roaming the hills of the Pacific Northwest gave one young pilot a taste for adventure – and a first flying lesson that ended in billowing dust, ripped metal, broken Plexiglas, and gasps of surprise from fledgling pilots amazed to find themselves still breathing. 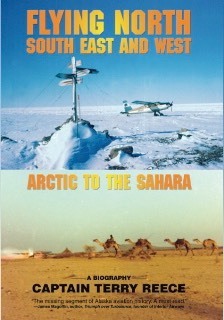 From icy Arctic expeditions to desperate flights out of the desert with machine guns pointed at his gut… From steaming nights in Rangoon to delivering aircraft to Libya under cover… Flying North is filled with humor, danger, and compassion, told from the point of view of taking a look back, sometimes tongue-in-cheek, at the follies of youth that we all can appreciate. 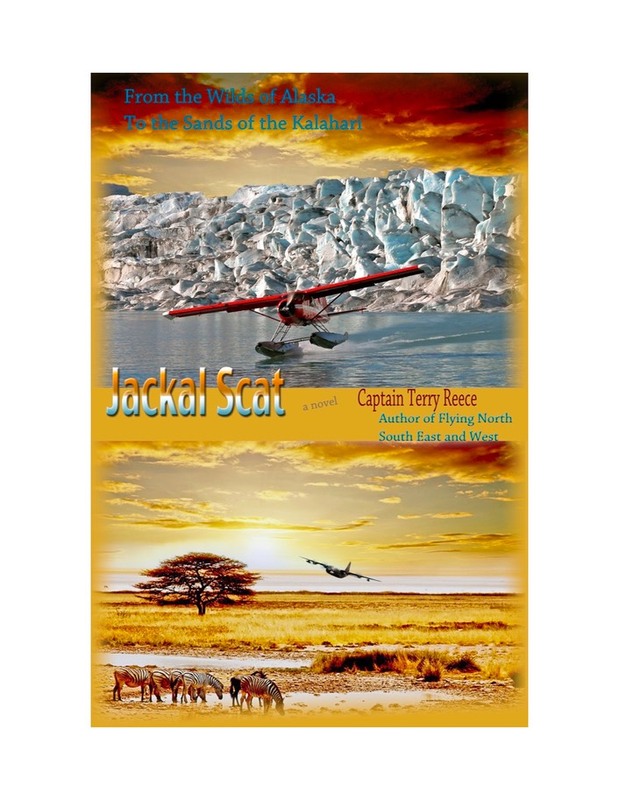 This is more than a great book about aviation, it’s also the true story of a young couple in an era now gone; a story interwoven with flying that extends from the North Pole to the heat and heart of Africa. �So climb into the cockpit, fasten your seat belt, and join these two as they head north to Alaska and beyond in the early Sixties. �Enjoy the flight! Just when you thought it was safe to fly again. Judd's on the edge of a precipice, about to lose his wife and his career as an airline pilot, the job many people die for. �Judd is caught in Martain's web of deceit. Judd’s anger and foolishness have left him with the only thing he can salvage out of this life, a job in the African Sahara flying a non-scheduled cargo C-130 in the underbelly of aviation. He knows he is lucky to have a chance for that job, thanks to Tom Willard. Tom has been more a father to him than his own in many ways, another part of the subterranean stream that runs through his family that Judd doesn't understand; something not quite visible, but one he is convinced exists, the ghosts of things past. Judd is detemined has to find a way out of North Africa: a way to escape prayers to Mecca echoing off stonewalls, fiery rocket trails seeking his aircraft over the mountains of Ethiopia, and slowly drifting from his own body in dusty hotels rooms to lean against the door and watch what is left of Judd Parker with a hint of disgust. 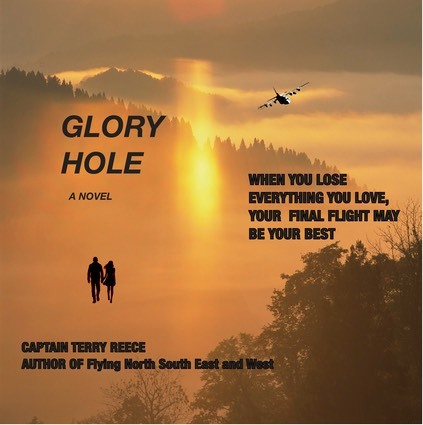 But the worst is yet to come with death and destruction from the streets of old Athens to the cold waters off the north coast of British Columbia.�There, Judd will learn when you lose everything you love, your last flight may be your best.